Rajahmundry, May 14 (UNI) The Telugu Desam Party (TDP) general secretary Ms Renuka Mullapudi today alleged that the two years of Congress rule was a complete failure and dubbed it as "anti-people" Addressing newspersons here, Ms Renuka said the government failed to implement schemes despite several "batas and praja patham". 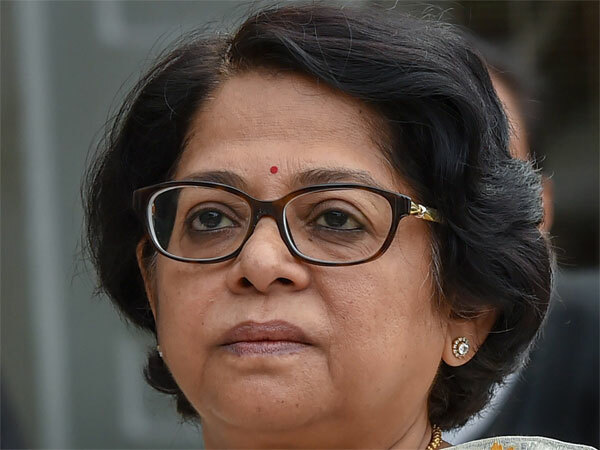 Accusing the government of law and order failure she alleged that the Congress was eliminating their political rivals especially the TDP workers. The Reddy administration was passive in the wake of farmers resorting to suicide, she added.